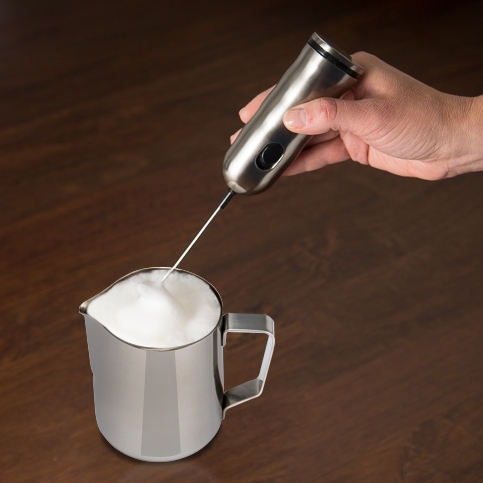 Luxica Home presents this luxurious frothing and milk-steaming pitcher to create gourmet drinks and treats in the comfort of home: heavenly espresso macchiatos, delicious cappuccinos, frothy hot chocolates, and even whipped cream! 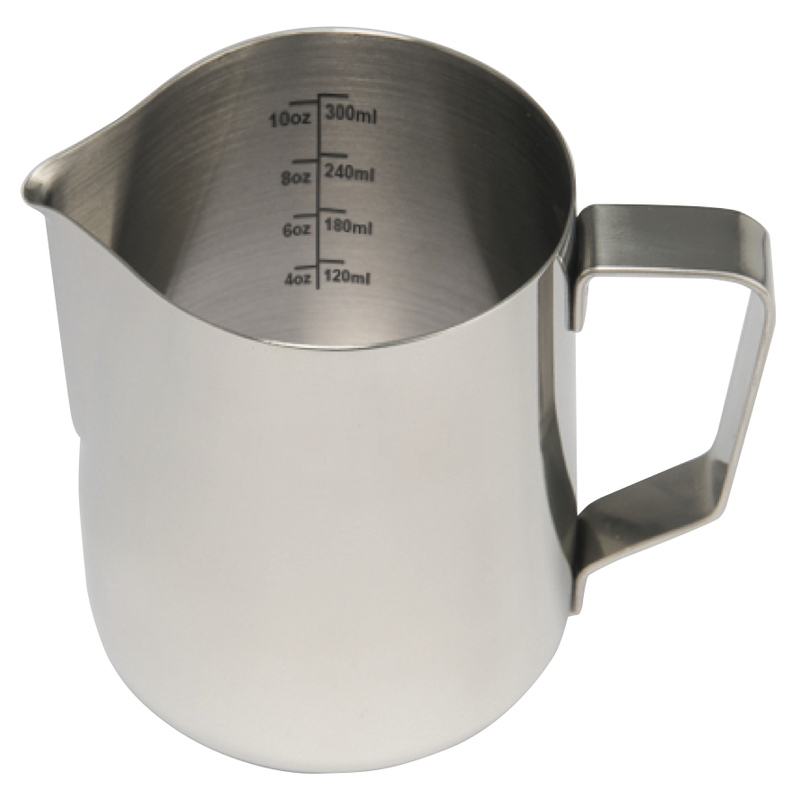 The high-gauge stainless steel is elegant, durable, easy to pour and simple to clean. 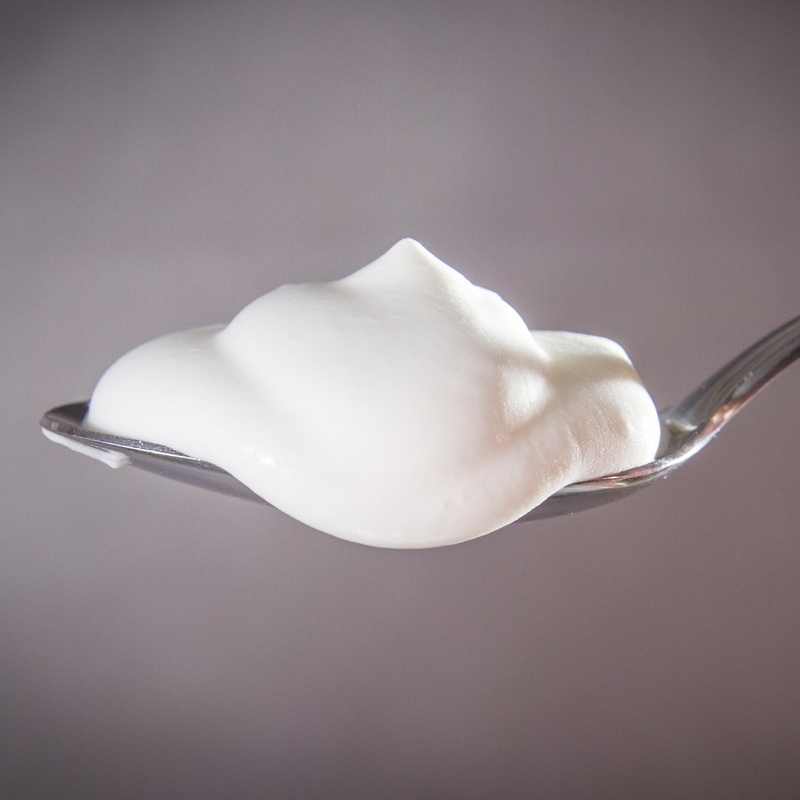 Its unique interior volume markings make sure that you use just the right amount of milk or cream every time. It's everything a proper frothing pitcher should be for the more refined connoisseur who's seeking amazing foam and perfectly even flavor. Pair this beautiful pitcher with the Luxica Home Professional Frother so you can bring the cafe life to your own home. Enjoy!